wpsantennas.com is proud to be one of the very first National Resellers with staff officially approved as a WCI Wilson Certified Installer. 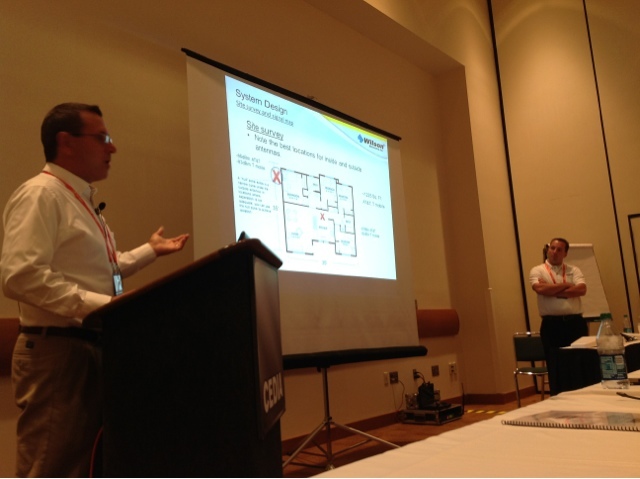 In September 2012, Matt Larson from wpsantennas.com attended the inaugural Wilson Certified Installer Program Training and Certification session at CEDIA 2012 in Indianapolis. The Wilson Certified Installer (WCI) program includes technical installation training, sales tips and best practices allowing for a greater understanding of Wilson Electronics product lines, technology and installation methodology and best practices. Wilson boosters will provide WCI professionals with solutions for their customers’ cellular signal problems. 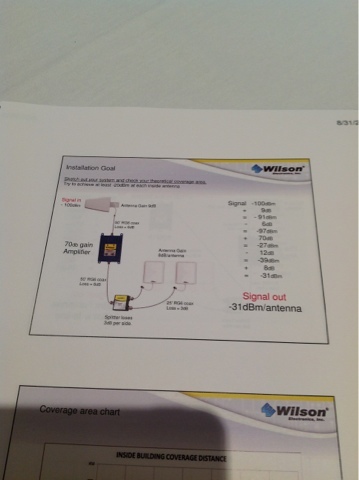 wpsantennas.com has released the first working images of the new Wilson 867501 RF Signal Detector. The unit is designed to assist installers during a site survey and for help in aiming directional antennas. 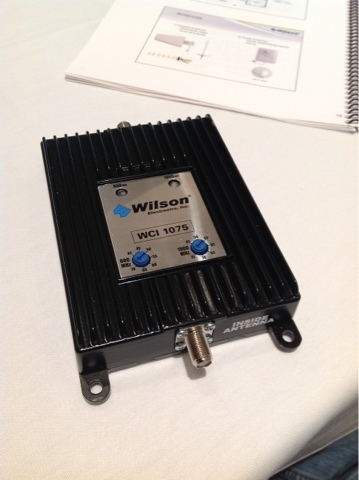 NEW ORLEANS, May 8, 2012 Wilson Electronics , manufacturer of North America's top-selling line of cellular signal boosters, announced today (May 8th 2012) a new 5 band repeater. The new AG Pro-Quint will boost signals for customers with service on AT&T®, Verizon(TM) and T-Mobile(TM) 4G networks, and on all carriers' 3G and 2G networks. Benefits include fewer dropped connections and no-service "dead zones," faster data transfer rates and improved battery life for cellular devices. "The AG Pro-Quint is the most technologically advanced signal booster Wilson has ever produced, with coverage enhancement for five frequency bands integrated in a single device," said Laine Matthews, Wilson business development director. "Despite this sophistication, it's by far the most compact, affordable and easiest-to-install booster in its class." With an MSRP of $1,799.95, the AG Pro-Quint is the most affordable five-band booster available. Wilson's compact, integrated design is about the size of a small textbook and weighs less than 3 pounds. Designed for professional installation to provide enhanced signal coverage in buildings up to 80,000 square feet, the Wilson AG Pro-Quint boosts signals on 800 MHz, 1900 MHz, AWS and both AT&T and Verizon 700 MHz LTE networks. The AG Pro-Quint's LCD display and push button controls allow the installer to optimize the gain on each of the five frequency bands for the location where the booster is installed. The AG Pro-Quint delivers up to 75 dB of gain and supports CDMA, GSM, LTE, HSPA+ and WCDMA technologies. 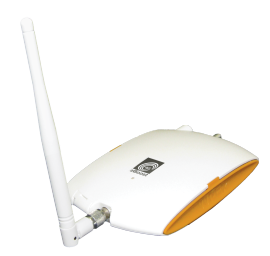 It can be paired with a variety of Wilson inside and outside antennas to create a custom signal booster system. 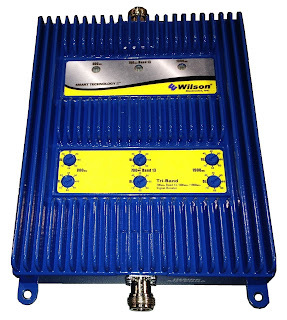 Like all Wilson signal boosters this unit features cell site protection technologies refined over more than a decade of research and development. 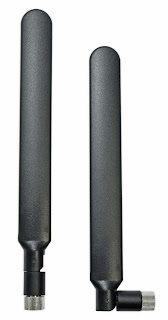 The AG Pro-Quint will be available in the third quarter of 2012 from wpsantennas.com. 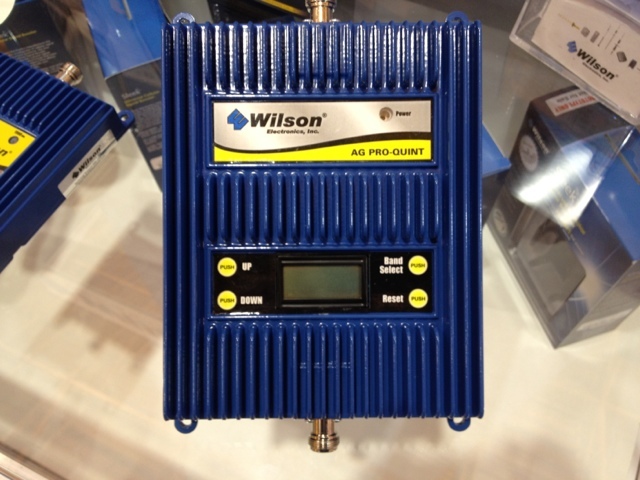 Wilson has a prototype Tri-Band repeater and I was able to get my hands on the unit recently. This is one of the first tri-band repeaters that I have seen from a consumer grade manufacturer. The Wilson 805165 is due out later this year. 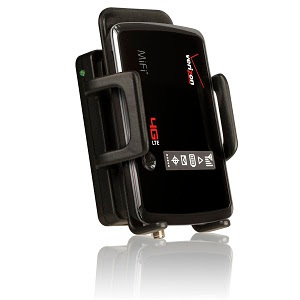 The model shown in the image is designed around the current Verizon 850 and 1900 Mhz cellular and PCS plus the Verizon LTE band. No AWS at this time so in select areas where Verizon has the AWS spectrum this may not be the only solution. The image to the left is protected under US Copyright laws and cannot be used without the expressed writted permission of wpsantennas.com. points, routers and small base station applications like the Sierra Wireless GX400 and GX440 for example. radiation with a gain of 2 dBi. The antenna will work on all platforms including Edge, EVDO, 3G, 4G, HSPA+. 196 mm) in the right angle position. I (Matt Larson) am doing some drive testing with the new zForce signal booster from Wireless Extenders. Look for more details tomorrow. Wireless Extenders is going to jump in to the 4G LTE Repeater game. The zBoost 4G-V (We have limited details thus far) as it will be called appears to have the same form factor as the current and very popular YX-545. The new zBoost 4G-V will enhance the 4G LTE network on Verizon and will likely have enhancement for the existing Cellular and PCS networks. 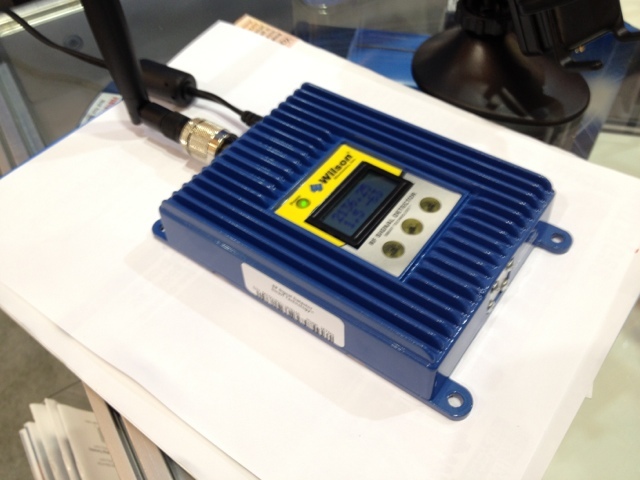 Look for Wireless Extenders to announce the zBoost 4G-V at CES 2012 with production and distribution to follow in late 2012.